Built in the 1740s, the Spanish Governor’s Palace (105 Plaza de Armas, across the parking lot form City Hall) was a military fortification and a home for the Spanish Captain of the Presidio San Antonio de Béjar. 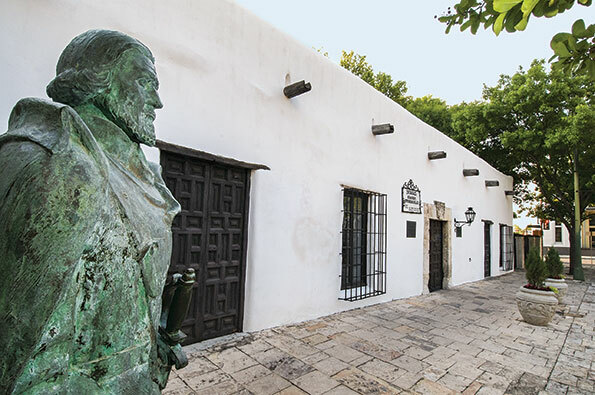 In 1804 the last captain, José Menchaca, sold the compound to a prominent merchant and land owner. 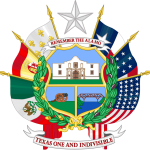 He and his descendants lived in the house for the next half century, during which time Mexico won its independence from Spain, the Republic of Texas was established and Texas became the 28th state. After the Civil War, the original families left downtown San Antonio for more fashionable neighborhoods and the Palace went through a decline. 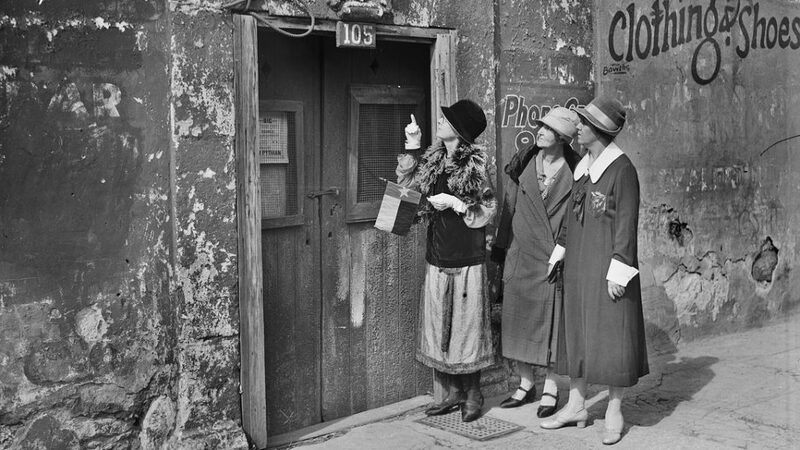 It was a barber shop, a pawn shop, the “Hole-in-the-Wall Saloon (featuring nickle beer), a grocery, and many other businesses. In the 1915, pioneer preservationist Adina De Zavala recognized the words año 1749 se acabo, carved in the keystone and realized the gem she had discovered. She began a 15-year campaign to have it restored. The City of San Antonio purchased the historic property in 1929 and completed the restoration in 1930 during the height of the Spanish Colonial Revival movement. It was never a palace and no governor ever lived there, but the plaques embedded in the walls tell a romanticized, albeit inaccurate story of the building’s history. It’s a lovely building, with a delightful courtyard and well worth a visit. 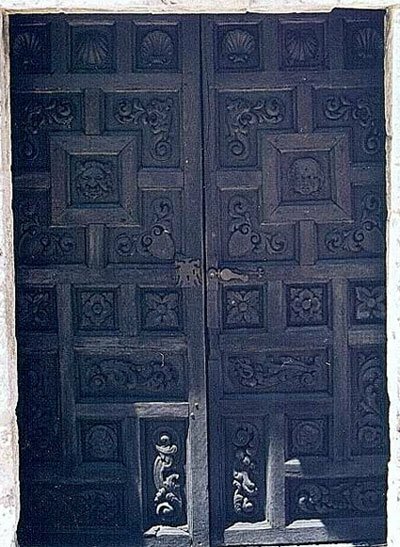 The doors were carved in 1930 by Swiss woodcarver Peter Mansbendel, who later carved the huge front doors at Mission San José. Beginning at the top of the right-hand door and reading downward, the three seashells represent Columbus’ three ships that crossed the ocean facing many dangers (represented by the dragons) in search of the infant country (baby face) we now call America. They brought their arms and shields for protection and found a land of flowers and resources such as gold, silver, and spices. They also found the Maya, Inca, and Aztec Empires (Native American face). Moving to the bottom of the left-hand door and reading upward, we see the Spanish conquistadores who came to this land of paradise. With their weapons and shields they conquered all the dangers (dragons), including the many Indian tribes (medicine man mask), and returned to their homeland across the ocean (seashells). The Spanish Governor’s Palace is closed Mondays and open Tuesday- Saturday, 9 a.m. – 5 p.m. and Sundays, 10 a.m. – 5 p.m. Admission is $5; $3 for seniors citizens. 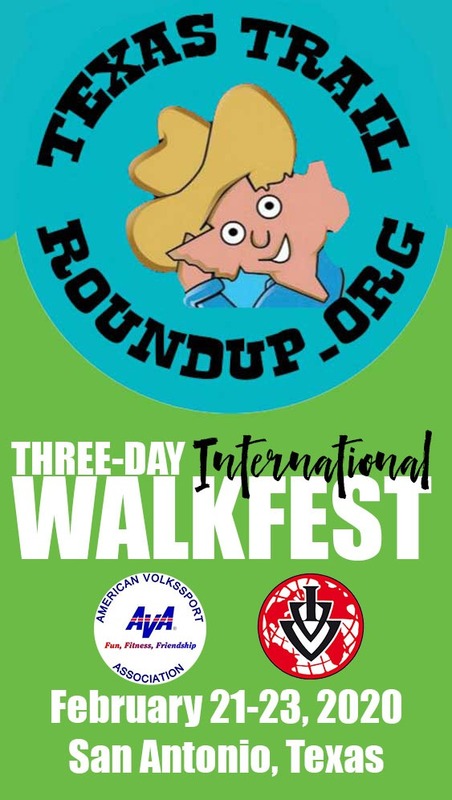 You’ll walk past it on the Friday Friendship Walks. Peek in the windows next door — it’s a city-owned art venue and meeting space that usually has an interesting exhibition going on. Next to that is O’liva Restaurant: highly recommended! The restaurant is a tasting room for Texas extra virgin olive oils cold-pressed and bottled by Salud de Paloma in Dripping Springs, in the Texas Hill Country. You can sample one or all of their flavors, from traditional to Meyer Lemon, Garlic Infused and Chili Pepper Infused any day of the week at any time – just ask! They also have an excellent wine selection.